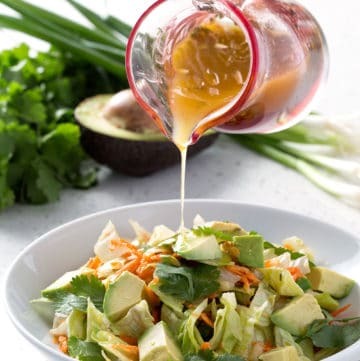 US Wellness Meats raises animals on lush grassland the same way our great grandparents did more than 100 years ago. 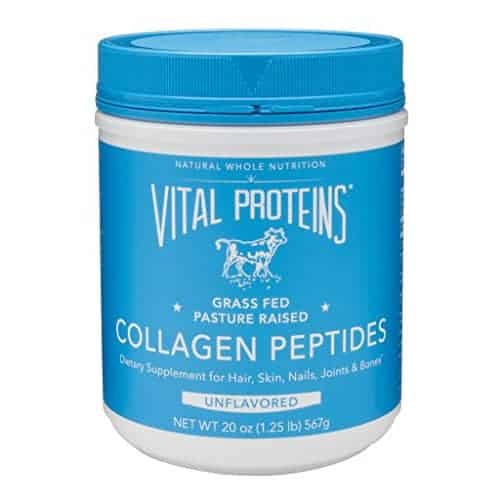 Collagen Peptides helps keeps bones healthy and strong, supports joint health. 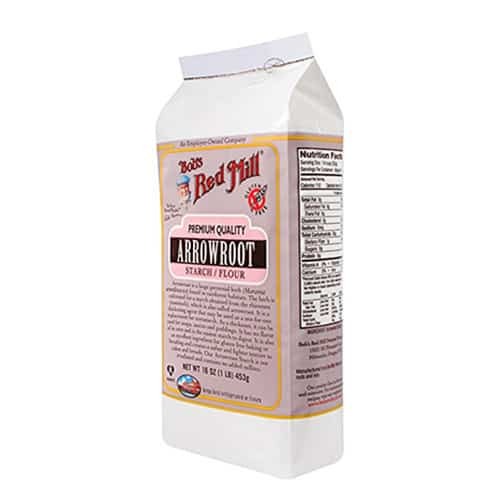 Bob’s red mill arrowroot starch/flour is a wonderful grain free, paleo-friendly, gluten free thickener. 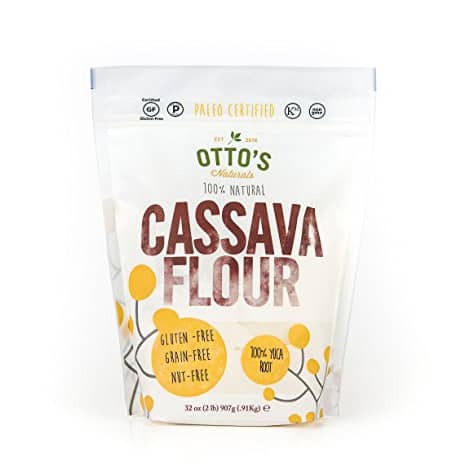 Otto’s Cassava Flour is made from the entire yucca root, minus the peel. 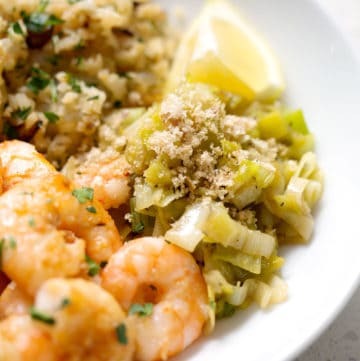 Nut- Free, Grain-Free, Certified Gluten-Free, Certified Kosher. 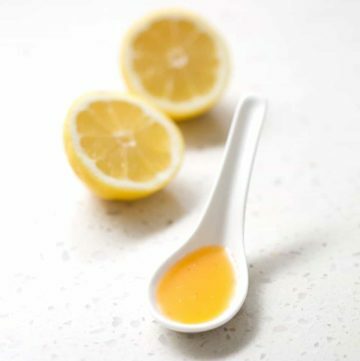 Skincare and beauty products from Beautycounter. 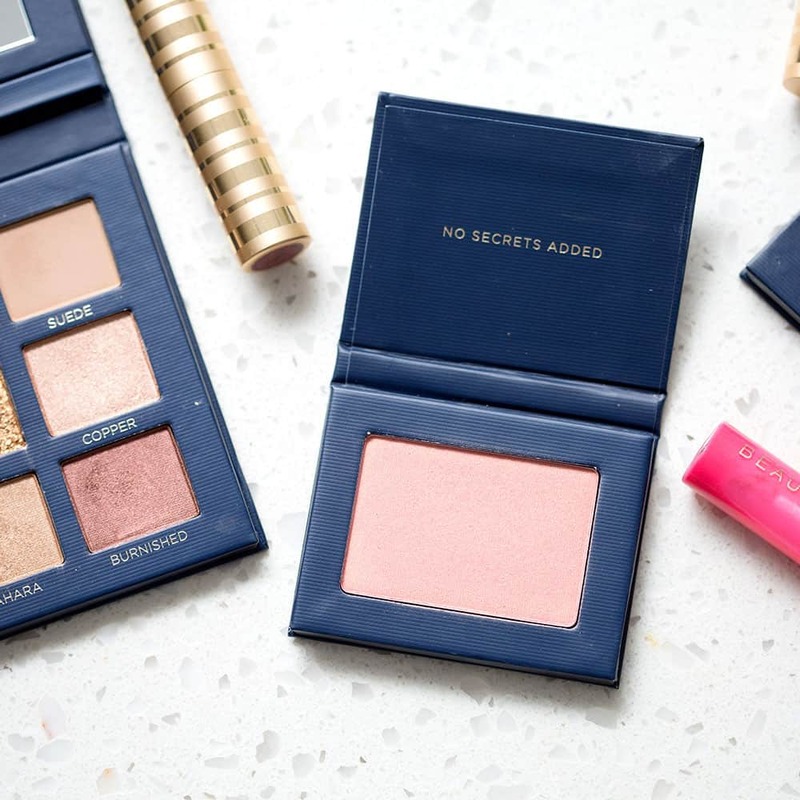 Everyone deserves something safer. 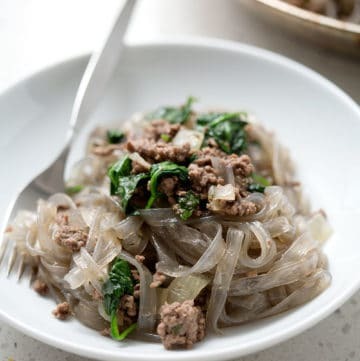 If you’re missing noodles, then these gluten-free glass noodles will hit the spot. 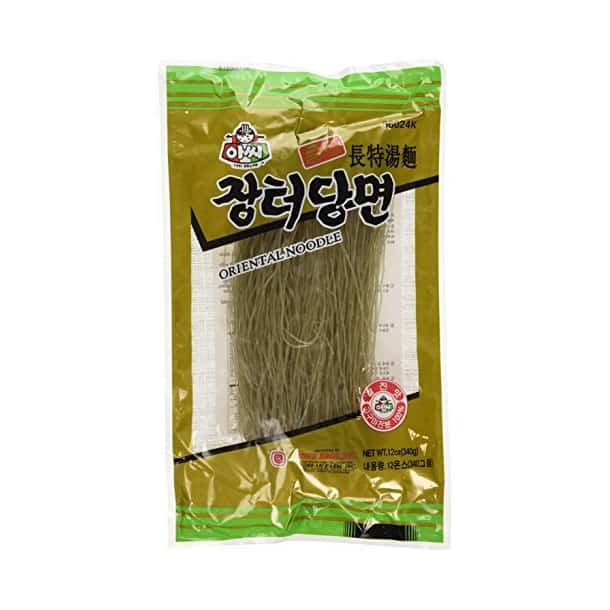 Made from 100% sweet potato starch. 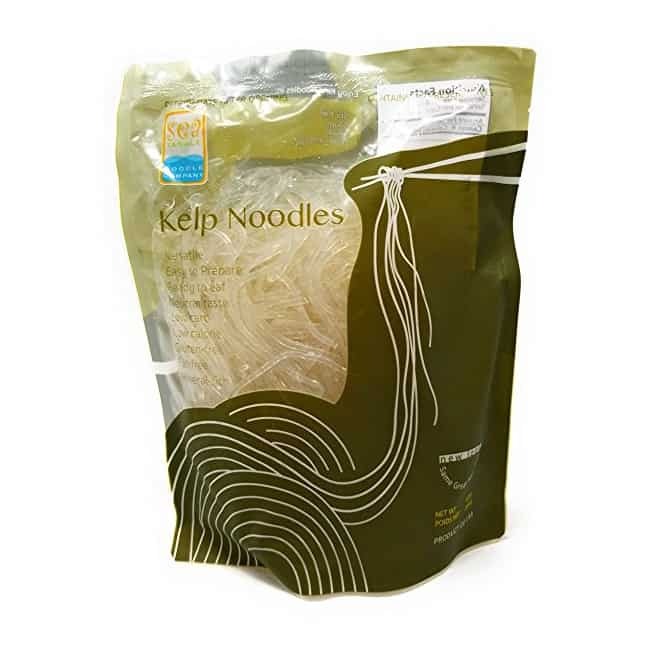 If you’re missing noodles, then these gluten-free give these Sea Tangle Company Kelp Noodles a try. 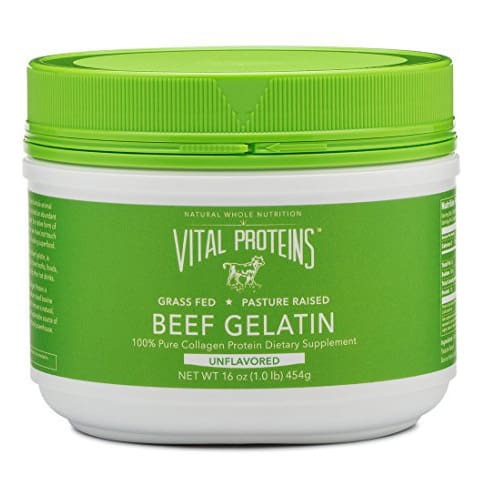 Made with mineral-rich sea kelp. 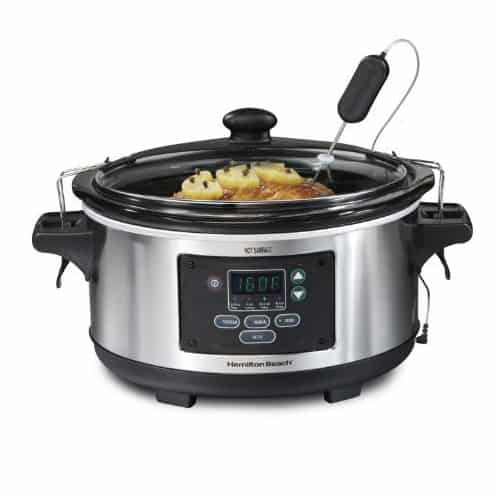 Hamilton Beach Slow Cooker. 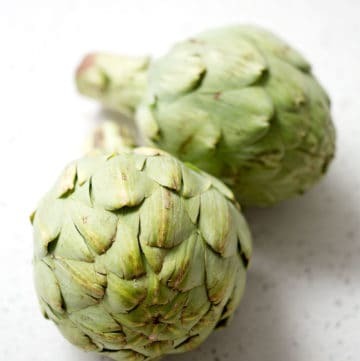 Perfect for a 6 lb. chicken, a 4 lb. 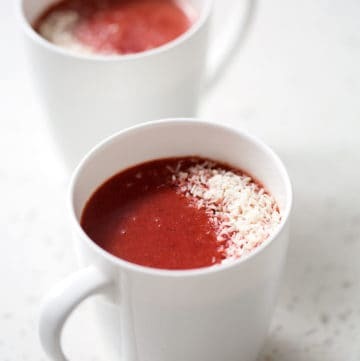 roast or lots of bone broth. 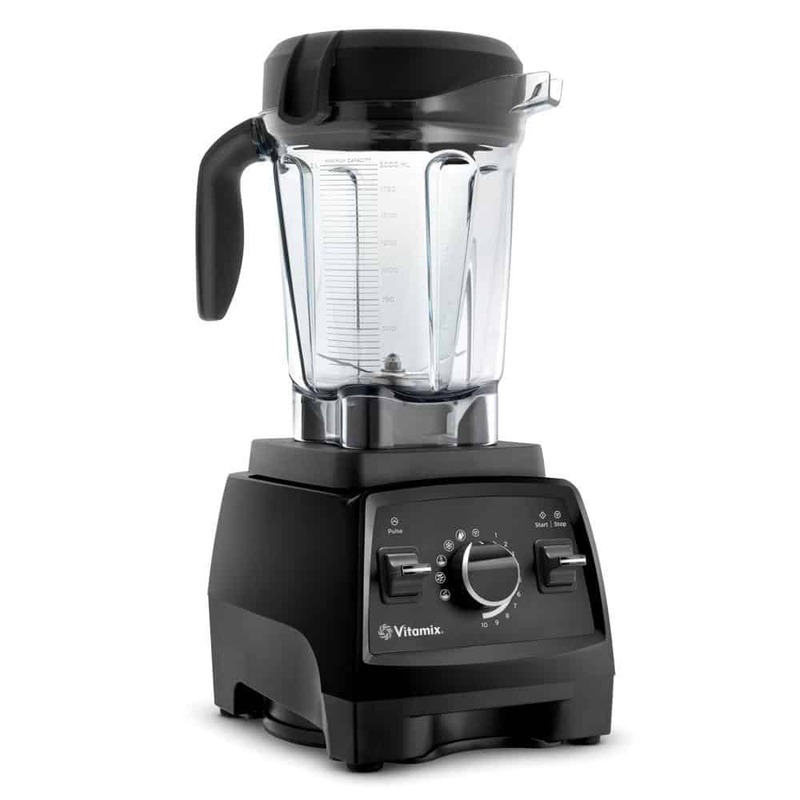 Vitamix Blender. 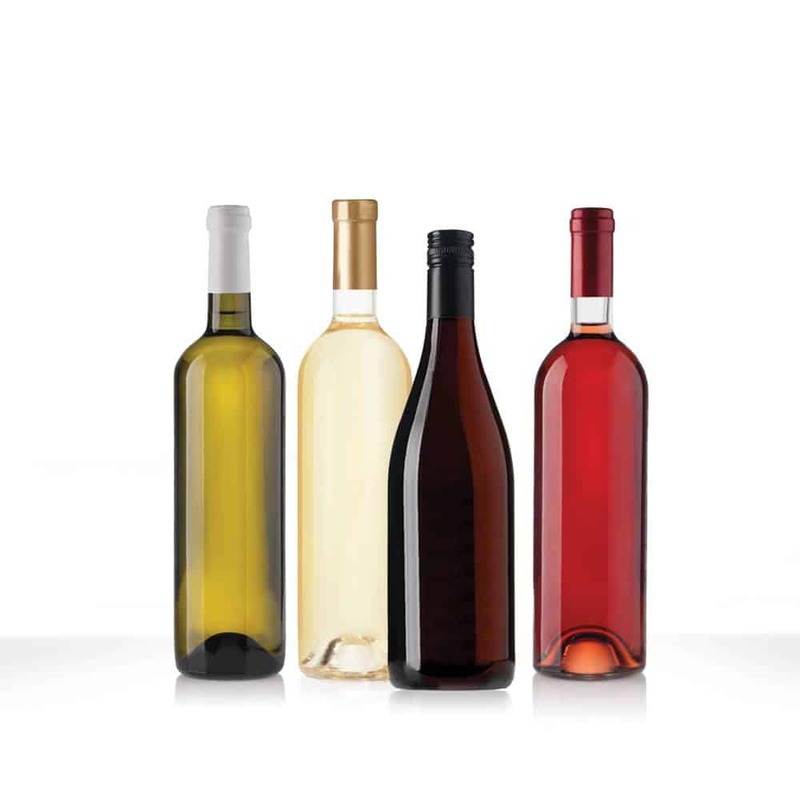 The commercial-grade 2.2-peak horsepower motor is able to blend the toughest ingredients. 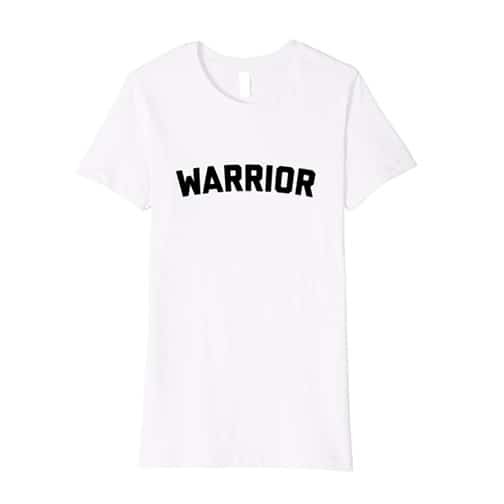 This inspirational tee will let everyone know that you are a warrior! This design also comes in various sizes and colors. 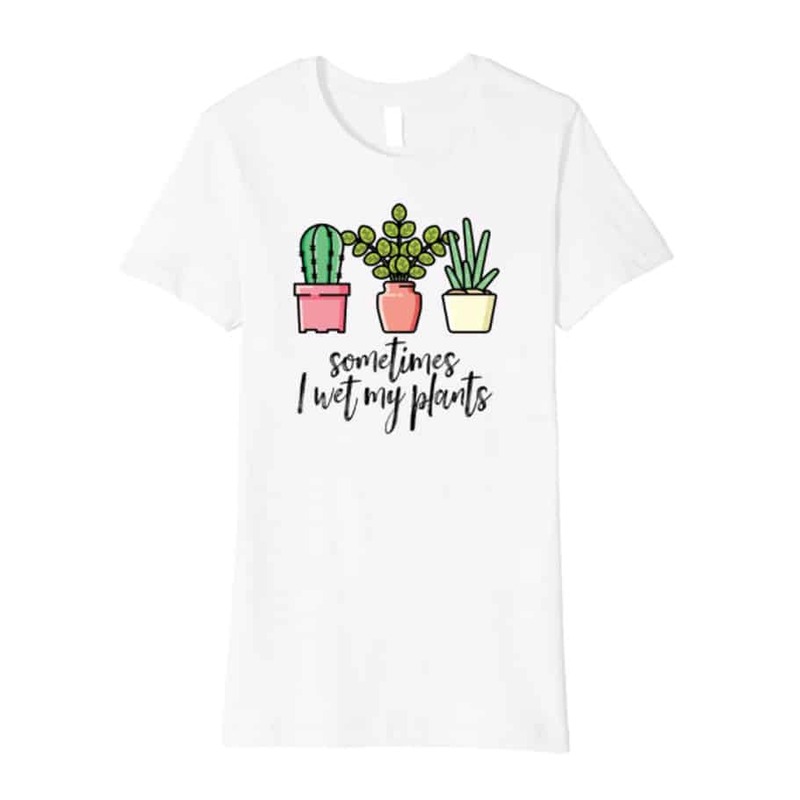 If you or someone you know loves gardening, this is this tee design for them! This design also comes in various sizes and colors. 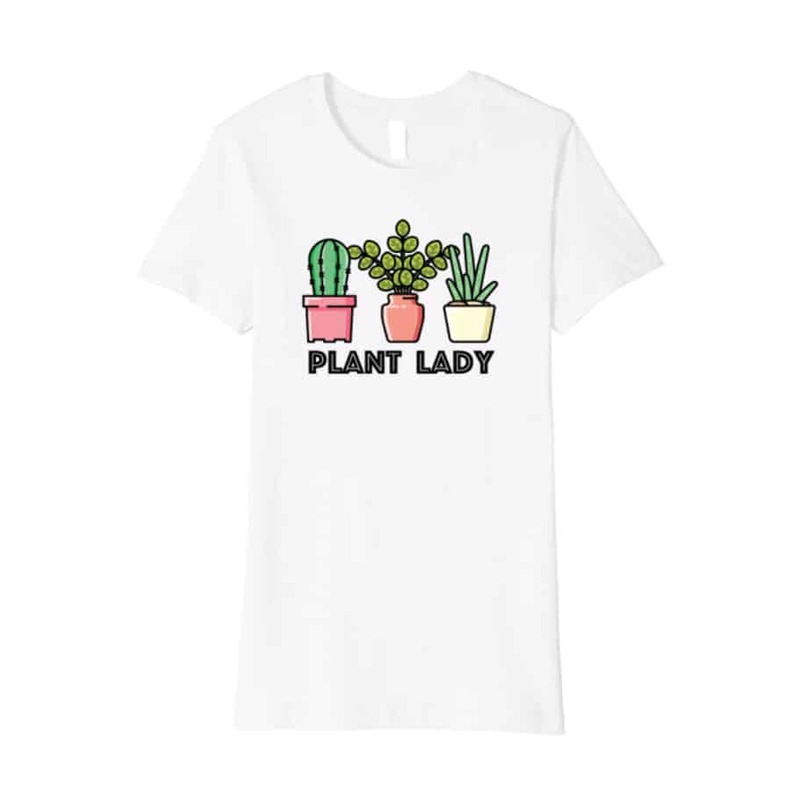 If you or someone you know loves gardening, the color version of this tee design for them! 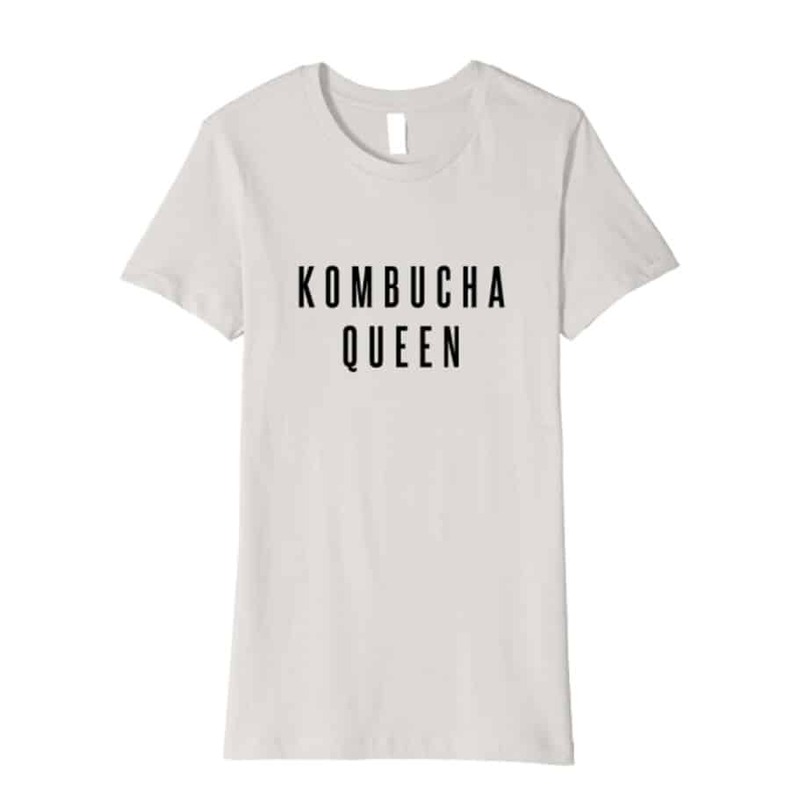 If you’re the master at homemade kombucha, declare your status as the Kombucha Queen. 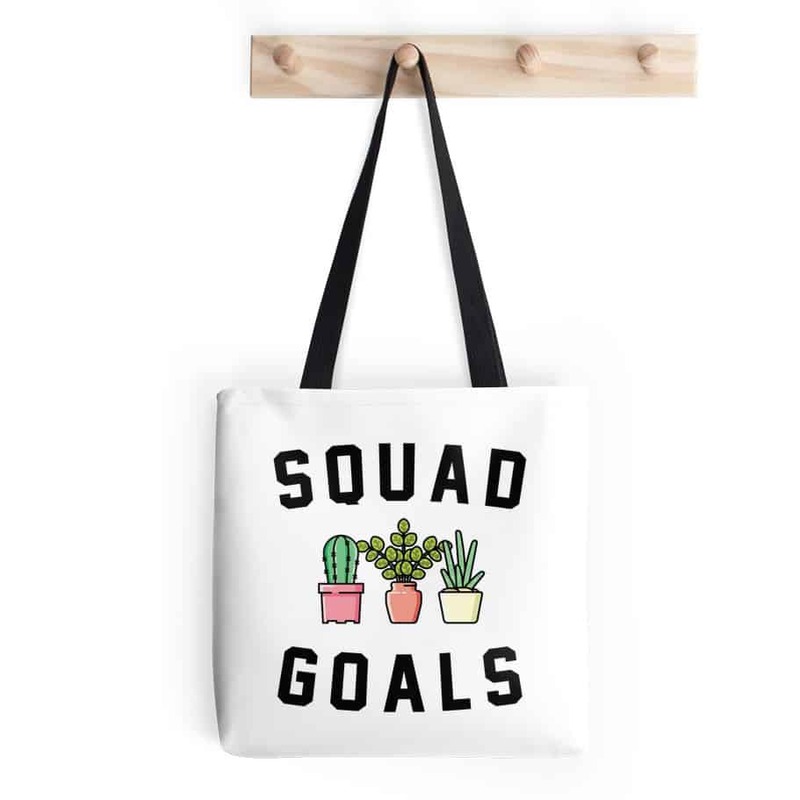 If you or someone you know loves gardening, this is Squad Goals design for them! This design also comes in notebooks, t-shirts, stickers, phone cases and more.